We provide a range of excellent services to you in your own environment. 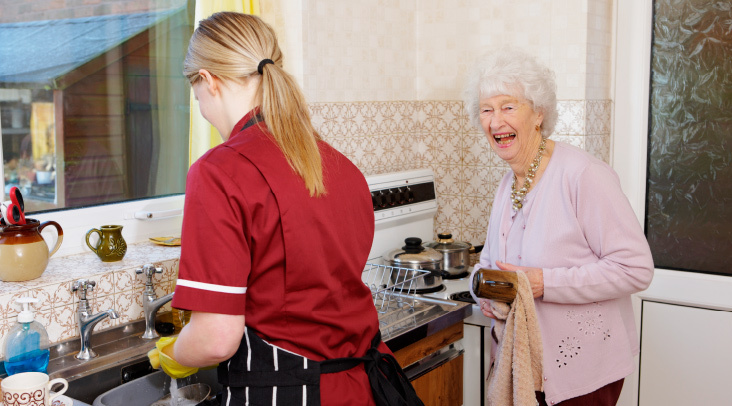 The aim of this service is to assist and support you within your own home which will enable you to maintain your independence. We endeavour to provide a comprehensive mobile service to individuals who are housebound, find it difficult or are unable to access some local services in the community. 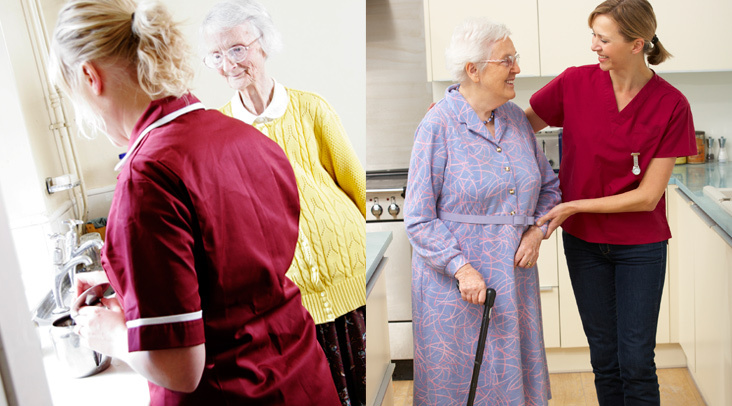 Home Care Plus provides high quality, reliable and dependable service by professionals who will meet your needs, through a variety of one to one services to enable you to live independently by encouraging, stimulating and assisting you to live a better quality of life. We will enable you to develop and create your own care plan which will make it possible for you to maintain your dignity, individuality, respect and accountability for your own care.